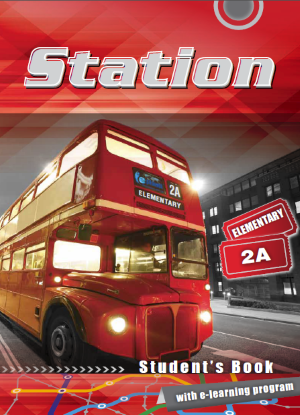 Station 2A for the elementary level will help you expand your knowledge of English. 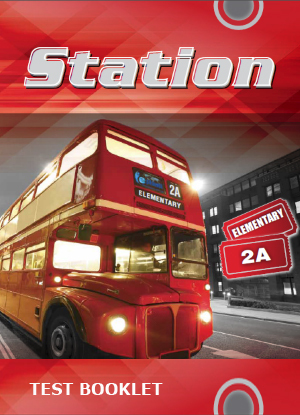 It offers a variety of interesting texts and dialogues about everyday life, people, relationships, jobs, and free-time activities. This course, combined with our e-learning program Learn English, will quickly improve your reading, writing, listening, and speaking skills, as well as your pronunciation.